A person with bad breath may be offensive without realizing it, as all the advertisements for breath mints, mouthwashes, and toothpaste are so quick to point out, Unfortunately, most people who offend in this respect are completely unaware of their problem. Bad breath usually originates from the mouth, and the intensity or severity of the problem may vary during the day depending on the type of foods consumed. Certain foods like garlic and onions or red meat and fish can severely aggravate the problem, and smoking or alcohol consumption can also aggravate it greatly. Bad breath can also be caused by dryness of the mouth Which is why individuals who do not consume adequate water may suffer from halitosis. Very often the problem may be present only in the morning because the inactivity and lack of oxygen in the mouth during the night could cause the odor to worsen. 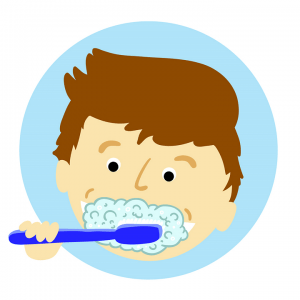 It generally reduces after rinsing the mouth or brushing the teeth. It’s therefore quite hard to prevent bad breath in the early morning or for that matter even when fasting. Chronic bad breath is, however, a persistent problem that should be treated with medical care. 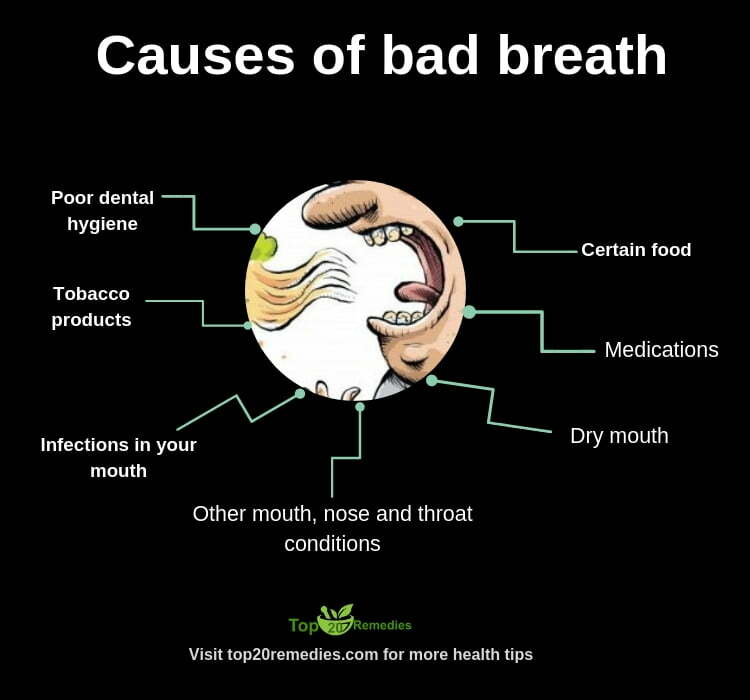 Bad breath is one of the worst medical problem people are suffering all over the world. The causes of this embarrassing and at the same time discouraging disease are poor gums, non-chewed food trapped between tooth, eating greasy and garlic, onion-rich food, diabetes, and sometimes constipation. Poor gums or dental problems like the cavity in a tooth results in pus in the gums, and thus a poor bad smell comes from the mouth. 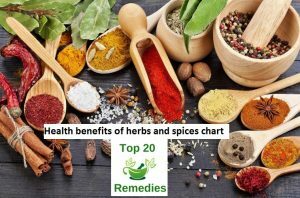 Doctors also say that if a person has poor digestive or respiratory system, he suffers from Diseases like sinusitis, chronic disease; intestinal disease such as constipation have a major role in producing. Respiratory disease cause thick layers on a tongue, which produce the foul smell. 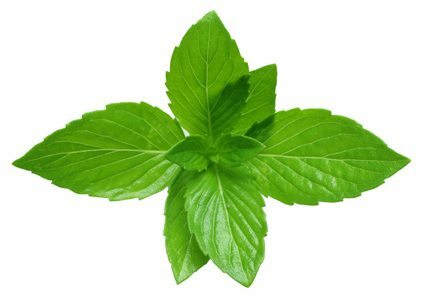 Chewing mint leaves will soon freshen up the breath and is a simple home remedy for bad breath. Drinking a hot cup of unsweetened tea will help to cure bad breath. 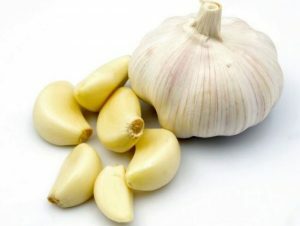 Chewing one clove after meals daily will help to deal with bad breath. Drinking pineapple juice will soon vanish the foul smell from the mouth and acts as the natural remedy for bad breath. Chew cardamom seeds to sweeten your breath as the aromatic flavor of cardamom acts as a breath freshener. This remedy is also a good home remedy for bad breath. Before brushing use hydrogen peroxides to rinse the mouth. Take an acidophilus and bifidobacteria supplement daily to establish and maintain favorable intestinal flora and healthy digestion. If you are allergic to milk, select a dairy-free product. If you suspect bad breath related to poor digestion, try supplementing your diet with digestive enzymes. 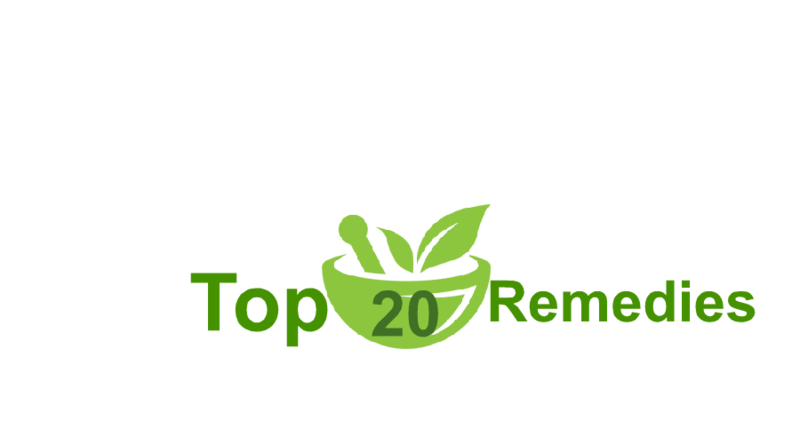 There are some over-the-counter products available that use natural enzymes—bromelain (from pineapple) or paper n (from papaya)—which may be helpful. Follow the dosage directions on the product label. Sometimes bad breath is a result of poor stomach function. To strengthen the gastrointestinal tract, you may want to try taking duodenal extract with vitamin A as directed on the product label. Chew on a small sprig of parsley to freshen your breath. Parsley is rich in the natural deodorizer chlorophyll and also sweetens the digestive tract. If bad breath is an occasional problem related to poor digestion, typically accompanied by the upset stomach, diarrhea, constipation, or a lot of burping, sipping a cup of peppermint tea after meals should help to ease digestion. Or try taking a cup of ginger tea twice a day, with meals, to enhance digestion. Guava is one of the most liked fruits. It is not only good in taste, but also is very healthy and nutritious. 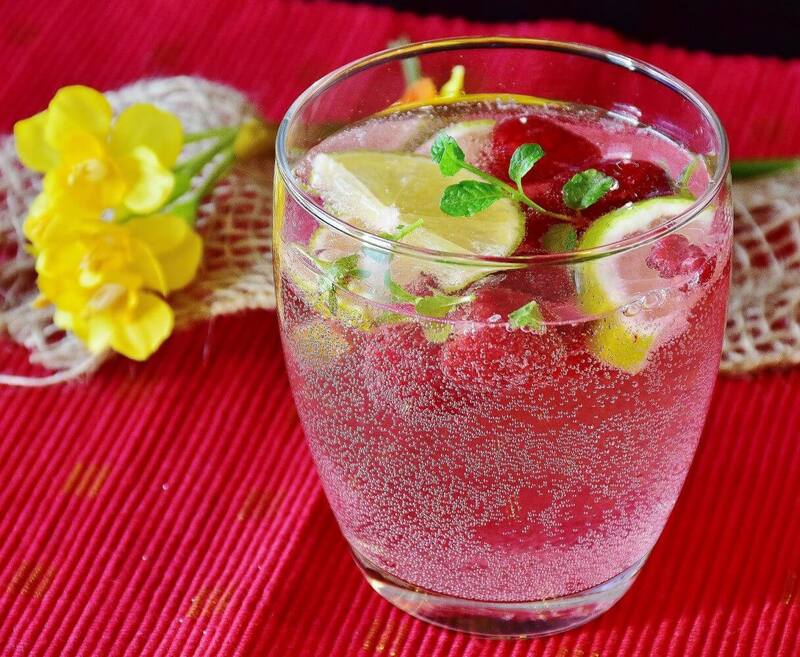 Guava and its leaves are one of the best medicines for. Guava contains some of the useful chemicals like oxalic acid, malic acid, and minerals like calcium, manganese. All these chemicals are helpful for gums and teeth, avoids, make teeth strong, and prevent them from bleeding. Apple – Similarly, Apple is also a very important fruit. Chewing it after the meal, will keep the mouth fresh, and takes out all the trapped foods lying between teeth. Tea made from fenugreek (methi) seeds – This is one of the oldest and effective home remedy used to get rid of. Take a 1/2 liter of water and put to boil add a teaspoon of fenugreek seed to it and boil at the medium or low flame for 10-20 minutes. Strain away all the seeds and take this tea 3-4 times a day. This is one of the best home remedies for bad breath. Avocado or Makhanphal is a very useful fruit. 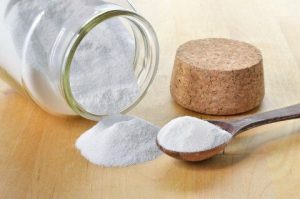 It clears the harmful materials stored in the intestine due to improper digestion and other diseases, and thus prevents the formation of in the mouth. Doctors have approved that eating two to three pieces of makhana is far better and much more effective than any other mouth freshener. 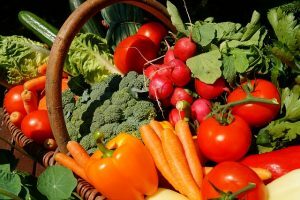 Fresh vegetable and fruit juice – Eating unhealthy food, eating less food, drinking less water or fluids are some of the reasons for. With a busy schedule, we tend to eat less. However, one should always take lots of water or other fluids like freshly prepared vegetable and fruit juice. These fluids keep the mouth wet and gums soft. Thus, there is less formation of an accumulation of bad-smelled sticky materials on the tongue. Mint leaves and cloves – Person suffering from may chew mint leaves, cloves, etc. This keeps the mouth wet and fresh. Other than this, the patient may also chew sunflower seeds. In fact, it is a wonderful remedy for avoiding. 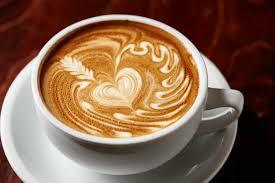 A cup of tea or coffee is one of the easiest ways to keep away. Rinsing mouth with the mixture containing parsley leaves. Take 1-2 glass of water and adds finely chopped parsley leaves to it. Boil it for 15-20 minutes. Add 3-4 cloves to it and boil it for some time with constant stirring. Strain it and bring it to lukewarm temperature and rinse your mouth (gargle) two to three times a day. This has come out as an effective remedy for the treatment of bad breath. This is one of the useful home remedies for bad breath. Rinsing mouth with the mixture containing lemon extract. 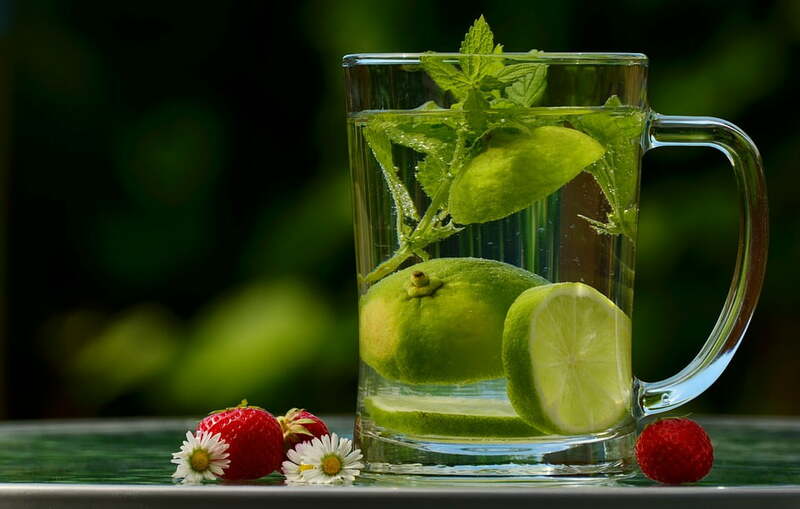 Take 1-2 glass of water and add one tablespoon of freshly prepared lemon juice to it. Rinse your mouth with it for 2-3 times a day. 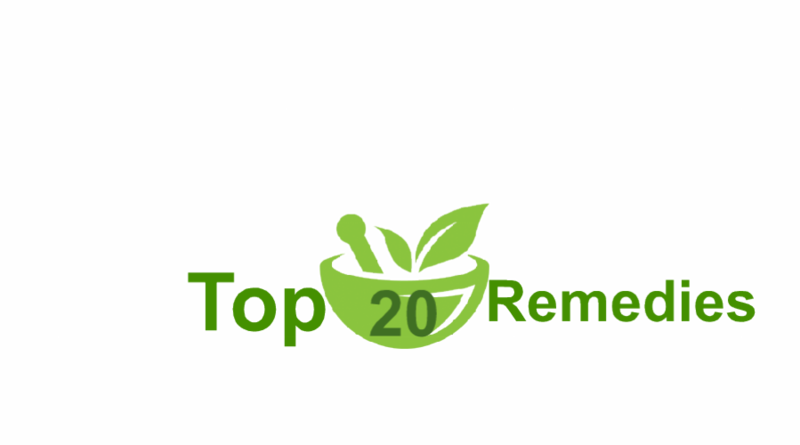 Stress and wrong food habit are one of the major causes for. A person suffering from should always eat proper food and at a proper time. Make a diet chart include all the essential, nutritional food items like green vegetables, fruits, carrots, celery, grams, less oily food, cereals. Avoid junk food, apart from severely affecting various parts of the body like heart, lungs; it also produces in the mouth. Stating the obvious somewhat, but this is the best place to start your battle against halitosis. The biggest cause of bad breath is the build-up of plaque, but this is nullified if you brush regularly and correctly. Brush at least twice a day and spend 2 minutes on the task at hand. You should also floss once a day because this will remove the food particles between your teeth. If you feel like you should be doing this more often, just go ahead, just try not to brush too aggressively as this can harm your enamel. toothbrush and run water thru it, now simply dip the brush in your hand to get a good lathe of baking soda and brush your teeth with it. You will be amazed how clean your mouth will feel and fresh your breath will smell. purpose built for the smelly germ removal. The substance contained in these items actually enters your bloodstream and you eventually breathe them out of your lungs. If you know you are going to be at an important meeting, or have a hot date lined up, avoid eating these until the next day if possible! flushing out the bacteria from your mouth. 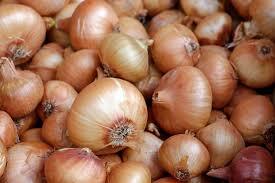 Another important aspect of this remedy is that you are able to keep your mouth moist. By preventing your mouth from drying you are preventing bad breath. especially if you take in fruits with a strong acidic content. Cranberry juice and orange juice are all good remedies to dissolve the hardened pockets of plaque, especially behind the back area of your teeth where the brush may not have reached. whether you eat the fruit or drink the juice it makes no difference as long as you intake the fluids that will work their wonders on the plaque. eaten raw will fight plaque and keep your breath smelling nice. 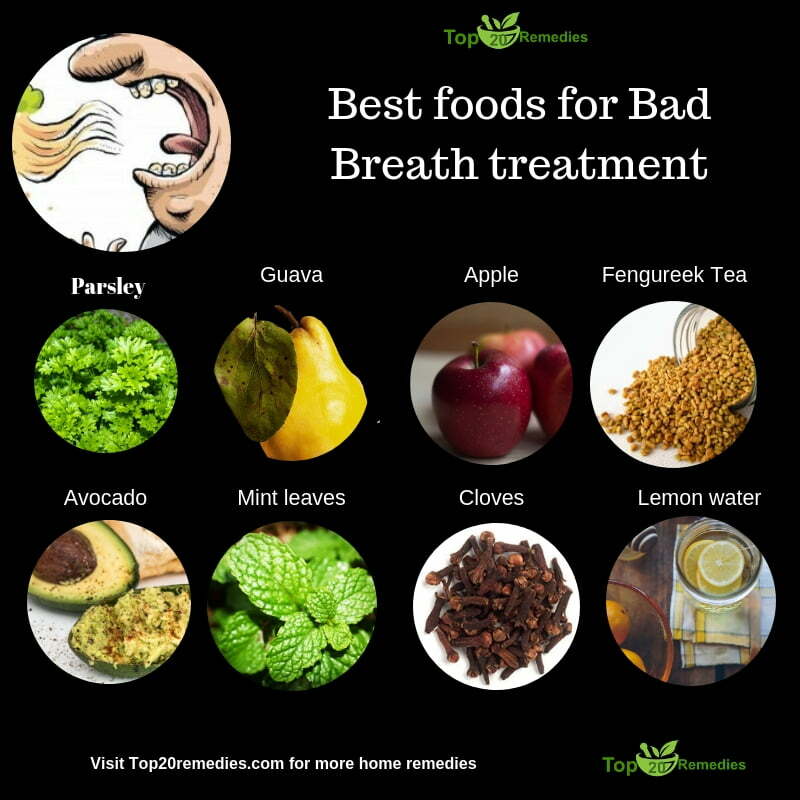 and true bad breath remedies that dentists highly suggest to their patients. 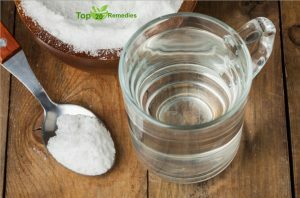 The salt content is good to help heal damaged gums and teeth and it is a better, stronger mix than any mouthwash you can find in the store. It will dissolve plaque but it may not be enough to flush them out and so you’ll have to brush your teeth before or after rinsing. eucalyptus, tarragon, oregano, spearmint, and coriander are excellent herbs to combat bad breath. You could either make a tea from these herbs or just chew them raw. You can easily get hold of chewing gum or some mints, they’re both a good option. Get the sugarless kind of gum. 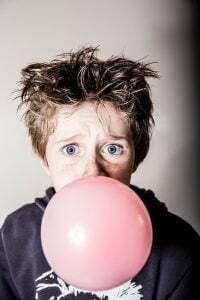 Chewing gum stimulates the production of saliva which helps wash away the bacteria and plaque that causes bad breath.